New day, same company. Nintendo announced their upcoming Pokémon titles for the Switch and 3DS today. Anyone who went to bed last night expecting a traditional Pokémon game coming to the Switch, I have bad news for you. The only Switch Pokémon title announced is Pokkén Tournament DX, a port of the Wii U and arcade game. This version of the game has new features, including 5 new fighters and support Pokémon, a team battle mode, a group match mode, daily challenges, battle replays, and like every other Switch game, the ability to take your home console games on the go. 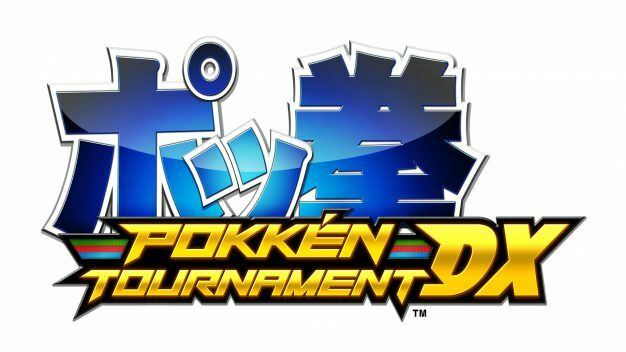 Pokkén Tournament DX is set to release September 22, 2017. Pokémon Gold and Pokémon Silver are coming to the 3DS Virtual Console. These games will look exactly like they did on the Gameboy Color when they originally came out. Both games will allow for wireless trading and battles between players. The games will also arrive on the 3DS September 22, 2017. Finally, Pokémon Ultra Sun and Ultra Moon are coming exclusively to the 3DS November 17, 2017. 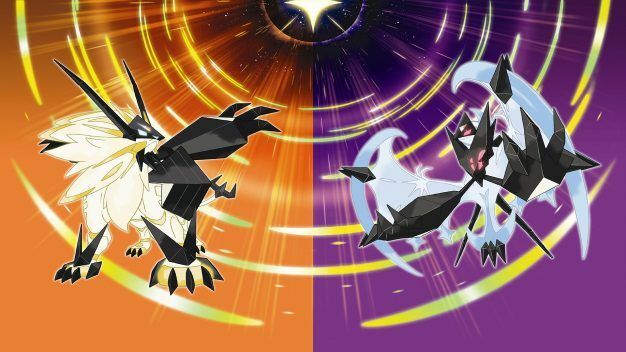 These games feature a new story in the same world of the original Sun and Moon, as well as new Pokémon. At the end of the day, Pokémon games are still huge and we can expect quality games. However, the fact that we still have no indication of a traditional port to the Switch is disappointing. These announcements show that Nintendo is still the same company that does not listen to their fans. There is an obvious reason why they are lacking in popularity behind Sony and Microsoft nowadays. Do not get me wrong, I love Nintendo, and they are the reason I first got into videogames. My problem is even when they have good momentum with the Switch launch and the success of Zelda, they find ways to disappoint the fans. After my complaining, I still plan on buying Pokkén Tournament DX because I never had a Wii U to try it. However, I have not touched my 3DS since the Switch launched so I don’t see myself getting the others. The older portable console could be holding back the Switch from being better than it already is. Even a possibility of this being a case is a problem for Nintendo. Even with a good start for the Switch, the company is trying to win over people. The issue is they are trying to do it their way instead of listening to fans and what they want.